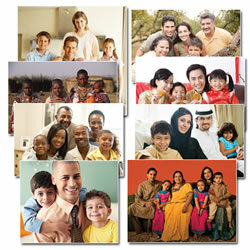 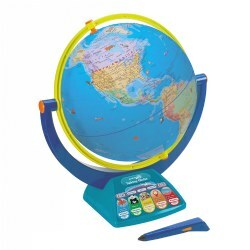 Geography and history are an important part of a child's learning experience. 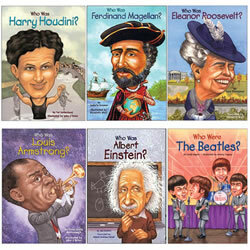 As children learn about history, they learn the value of traditions. 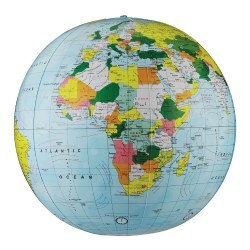 Geography encourages the understanding of diversity and helps children learn about cultures in other countries around the world. 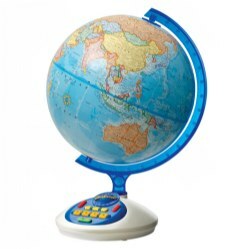 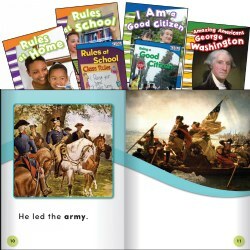 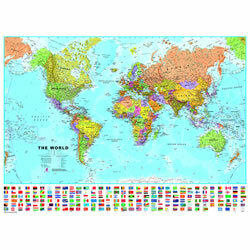 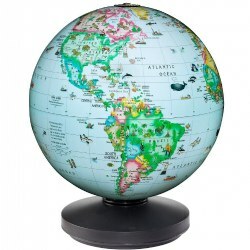 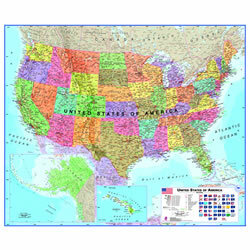 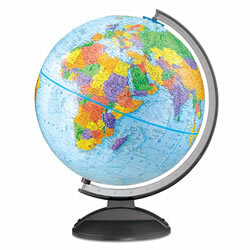 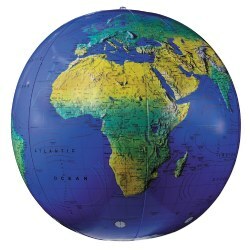 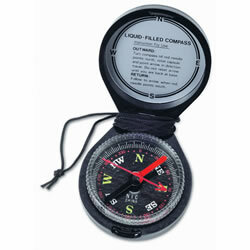 Kaplan Toys offers globes, maps, puzzles, resource books, and games to help children gain a better knowledge of the world.